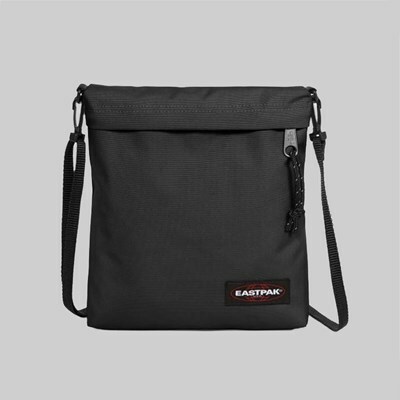 As far as luggage brands go, Eastpak is one of the most recognisable names there is - particularly in our industry. 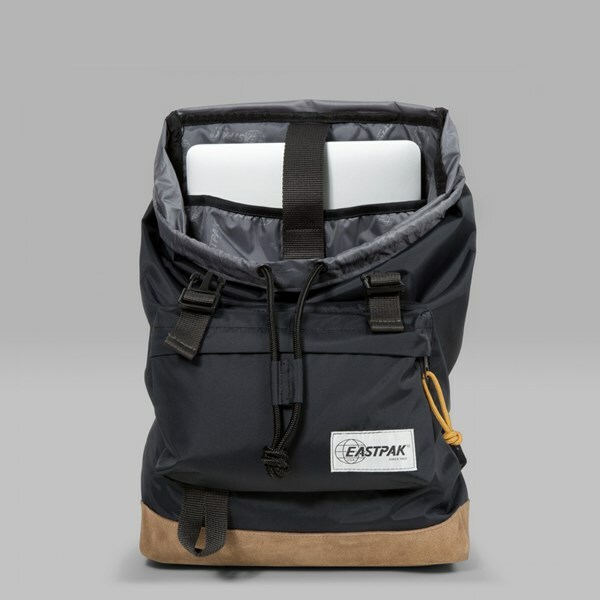 The preferred choice of people of all ages, Eastpak produces a multitude of backpacks in particular, and a fair few have arrived here at Attitude this season. 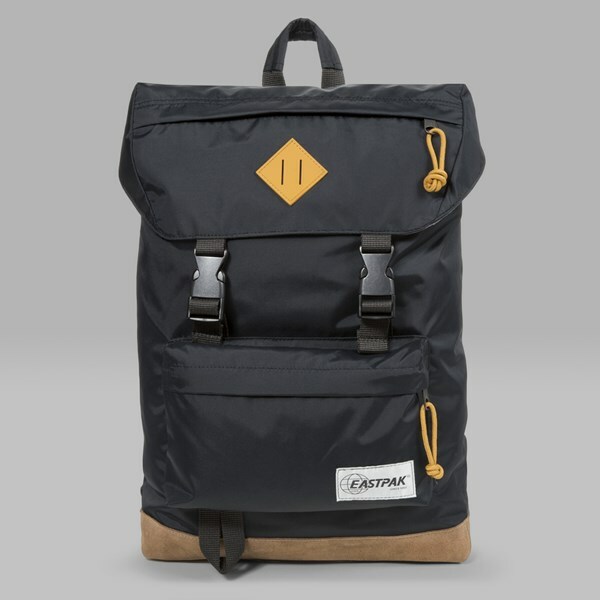 The Rowlo backpack is one of them, and this time around it arrives in Nylon Black. 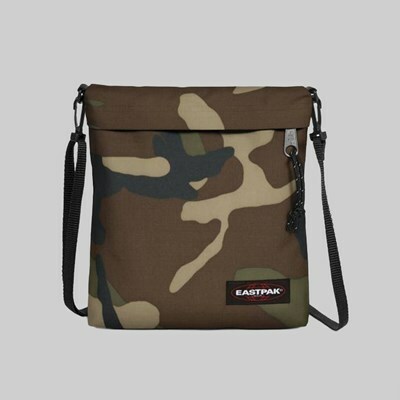 The bag has been constructed from polyester, giving it great durability and a high resistance against the wind and rain, always ideal of course. 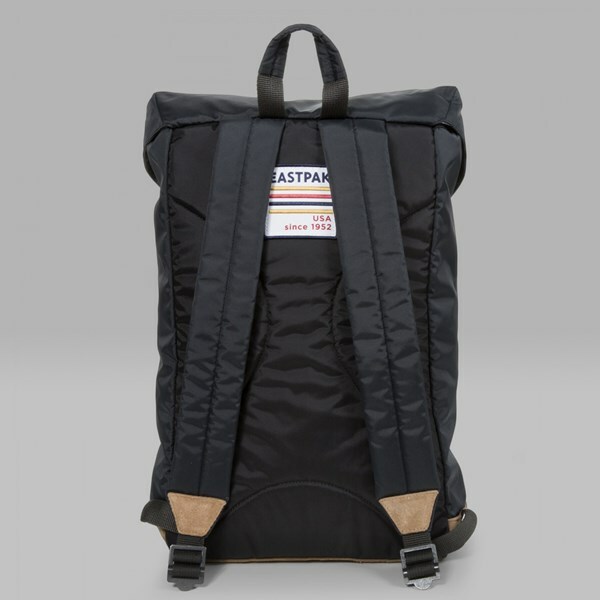 The main compartment featuers a robe and buckle closure system, making it very secure, and it is very large in size, providing more than enough space for your bulkier essentials. 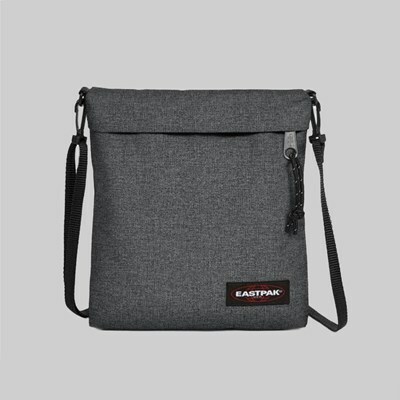 A padded 40cm x 17cm laptop sleeve has been included to safely and securely protect your most valuable necessity, and the zipper front pocket provides secure storage for your smaller possessions. 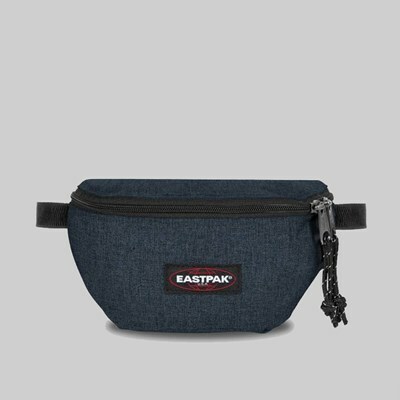 The back of the bag is padded to provide a more comfortable fit, and also aiding that are the slim straps. 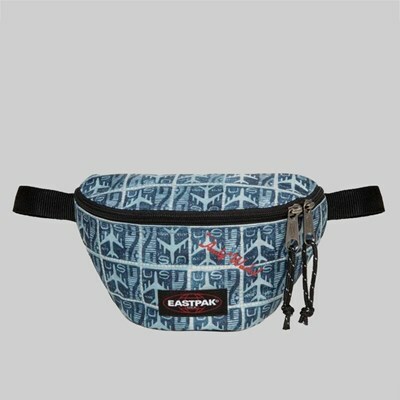 Taking care of things on the style front are the contrasting brown leather details, visible across the bag and providing a very premium feel. A variety of Eastpak's best backpacks and shoulder bags are available here at Attitude, both online and in our Colchester and Ipswich stores.